Creative Non-fiction wanted all year, all the time! 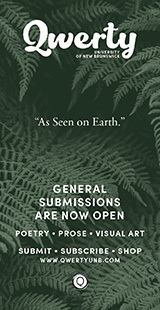 The Malahat Review is pleased to announce that starting with its Summer 2008 issue it will publish at least one work of creative-non fiction in every issue. 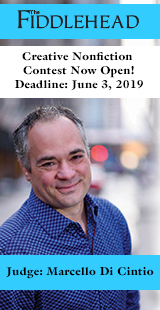 Please submit your previously unpublished works of creative nonfiction for the consideration of the Creative Non-fiction Board. No restrictions as to subject matter or approach apply. 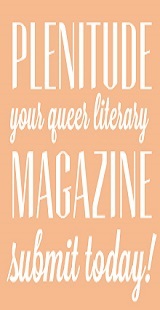 For example, a submission may be personal essay, memoir, cultural criticism, nature writing, or literary journalism. 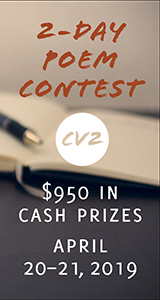 We are looking for highly original submissions that range in length from between 1,000 to 3,500 words. Please specify the number of words in the story submitted. 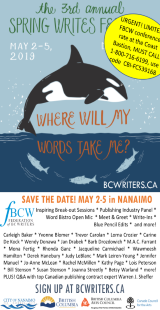 This initiative exciting to readers and writers alike compliments The Malahat Review’s annual Creative Non-Fiction Prize. For details, go here.